The new curriculum has very clear expectations for spelling. Beginning with phonics in Reception up to specific word lists for key stage 2. Below you will find the appendix to the National Curriculum which out lines spelling progress for children from Year 1 to 6. 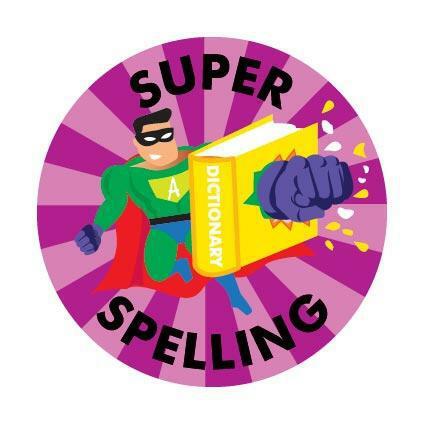 Children at Billingborough follow a programme of spellings which are shared at school, practised at school and at home and then tested. The words are revisited over time to ensure they are remembered. Most classes use the look, cover, write, check method to practise. 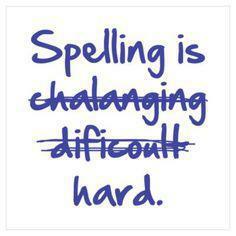 If you have questions about spellings talk to your class teacher who will be able to help. Regular practise is essential to be an accurate speller, especially for those words which cannot be "Sounded out", such as B E A U T I FU L or S A I D - these need good old fashioned learning off by heart. Please help you child master this critical skill. Not all children easlily retain spellings learnt. Some may learn them for a test but then forget them when writing independently. If your child is finding remembering words a challenge then little and often is the best way to help. Also flash cards, on line games or Apps can be very helpful. This link has lots of ideas to liven up your practise sessions.